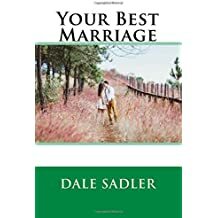 Thinking of Divorce? Think of Your Children. Parents love their children but sometimes mom and dad don’t love each other. Another way to put it is that mom and dad are divorcing. You can divorce for good reasons or for bad, but in any case, please think of the children before you sign any papers. By working to save the marriage, you may save yourselves and them from utter ruin. The following is from www.FirstThings.org. Some of these stats are old but because divorce is still divorce, I’d be willing to guess that things haven’t changed. They may actually be worse. The poverty rate for a child in a single parent home is six times above that of a married, two-parent home. Typically, the household income of a divorced family falls 37%. In 90% of the divorces, the father is gone from the children’s lives in five years.